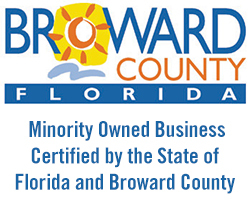 RSD Majestic Supply Company of South Florida is a family owned, certified minority business located in Ft. Lauderdale, Florida. 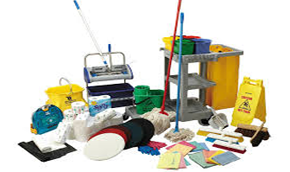 First started in 2001, we have been committed to providing our customers with the same quality supplies and reliable customer service, on every order, every time. 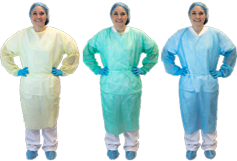 Our products comply with the Federal Food, Drug and Cosmetic Act (FFDCA), and are perfectly safe to be used with direct contact with food. 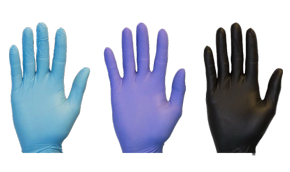 Our Medical Grade Gloves meet the FDA 510K standards for use in medical applications. 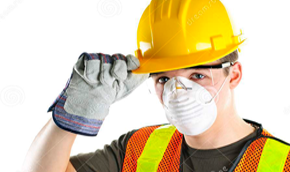 MSDS safety sheets are available upon request on all products. 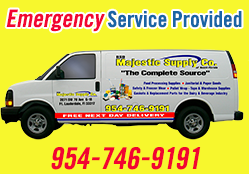 Rsd Majestic Supply Co. is dedicated to serving the Food Processing Industry, and we provide emergency service to established customers for items needed immediately or for inspections. We research and find hard to get items at the best available pricing. Order with confidence, we will be there for you! Copyright©2017 RSD Majestic Supply Co.